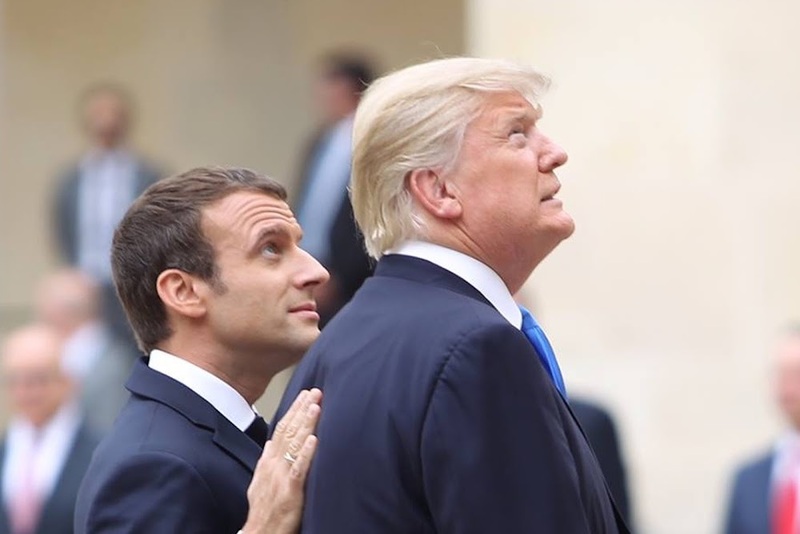 Paris (dpo) - Scandal takes hold of Donald Trump’s trip to France. 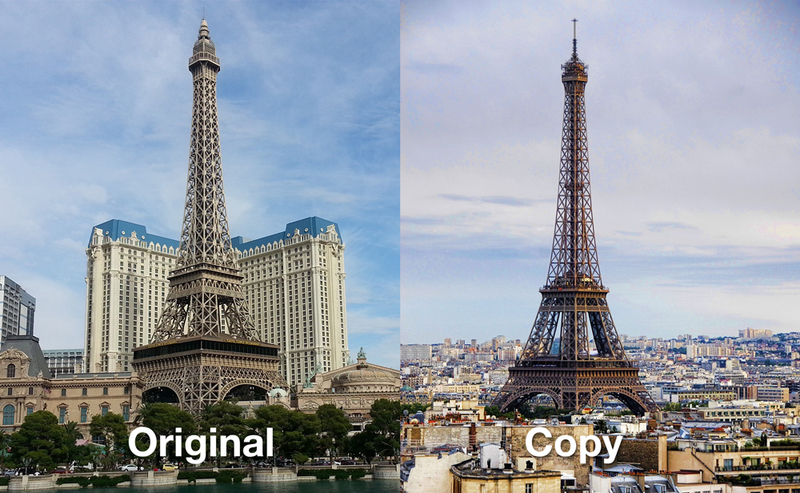 On a visit to the capital, the President of the United States became enraged that the French had shamelessly copied the tower of the famous Paris Las Vegas Hotel in Nevada, USA. President Trump explained that he is fighting back against other nations simply appropriating symbols of American culture in this way. President Trump explained that he would work to ensure that these impudent counterfeiters either demolish their replicas or pay royalties to the USA. Otherwise, he fears the French may also one day build a copy of the Statue of Liberty.